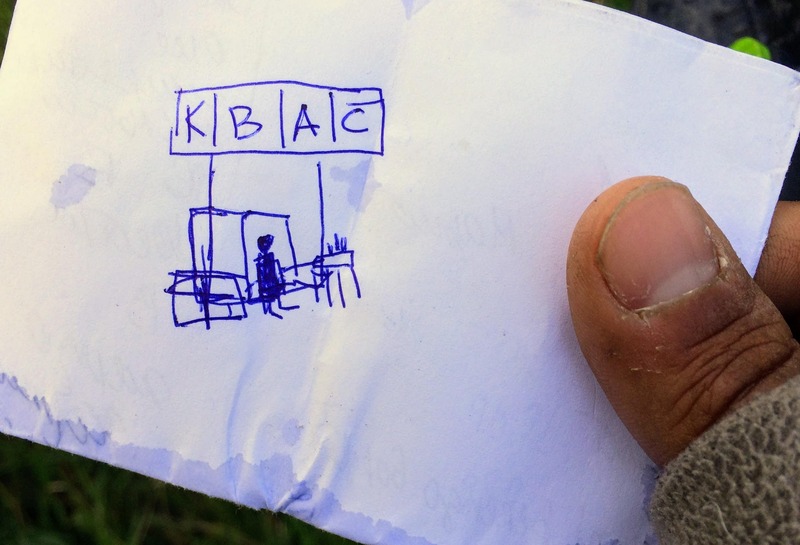 Country #4 of the North Cape Hypothesis and #17 on a bicycle — which country is it though? 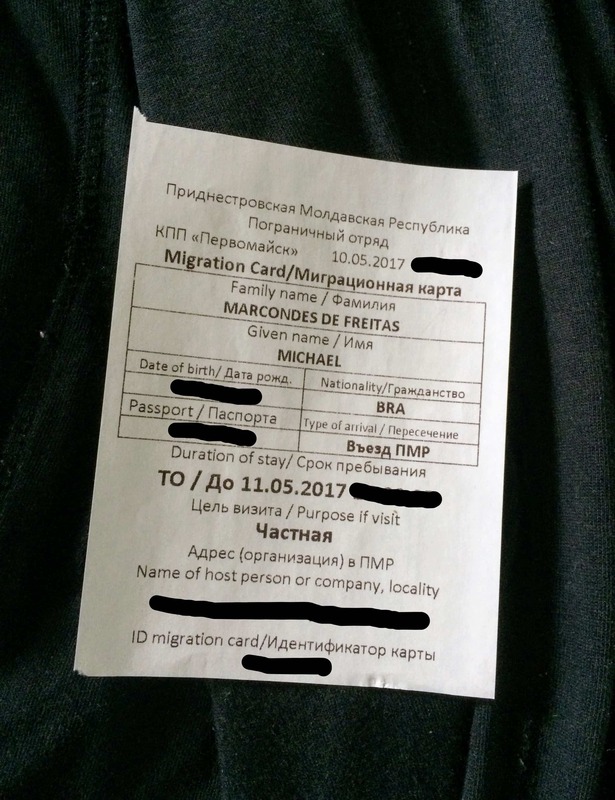 — my passport now has an exit stamp from Ukraine, but no entry stamp — what does any of that even mean? 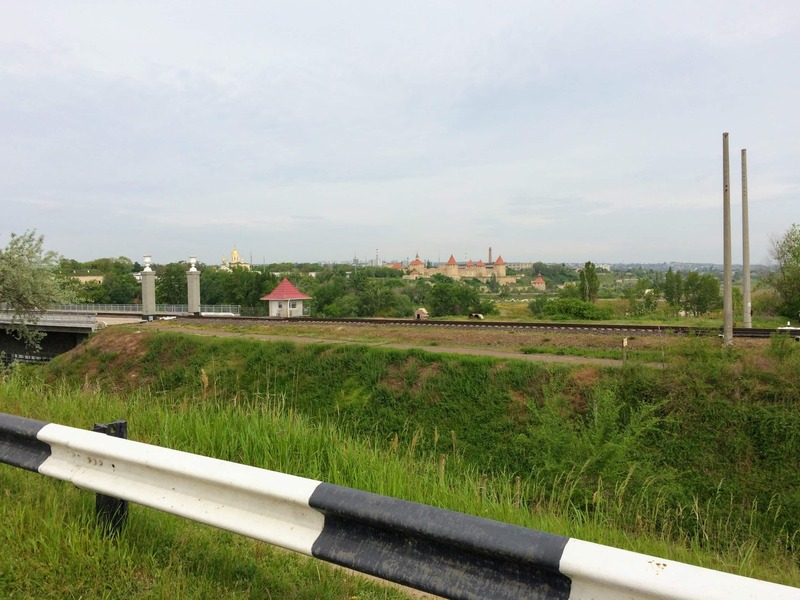 Transnistria might have been the first place i’ve ever visited just a couple of weeks after first hearing about it. 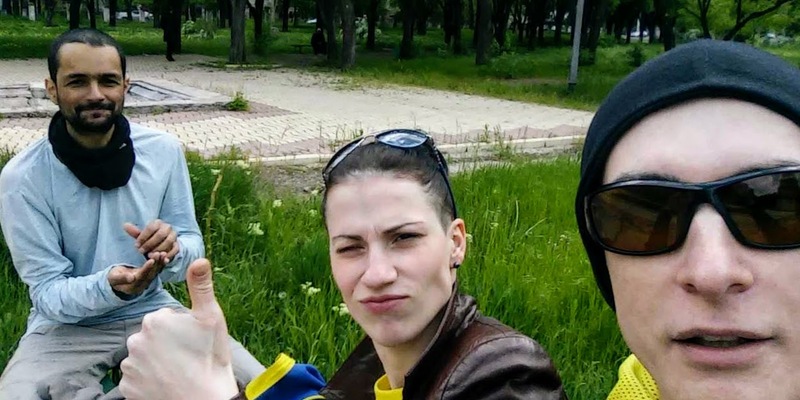 In Odessa, i then met Nastasia — “where are you from?” — “Tiraspol” — “Transnistria! ?” — “oh, you know about it!” — “i’m going there in a couple of days! !” My initial reservation about what and how much to ask her wound up being totally uncalled for — she was delighted to share her experience growing up in Transnistria, and i was fascinated by her astute observations. Still a bit apprehensive, but as prepared for what may develop as one could possibly be (and now also rightfully excited) i left Odessa loving my life like few times before. 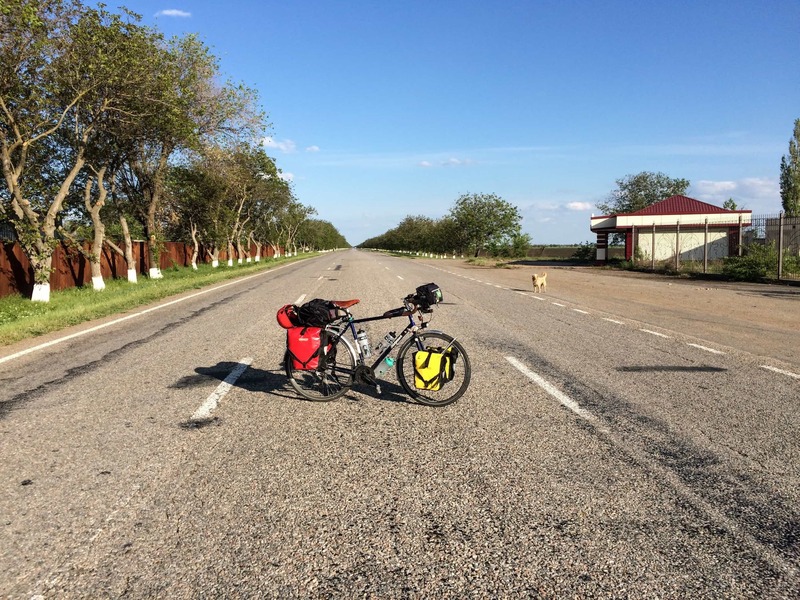 The first thing i noticed upon entering Transnistria were the roads, which were impeccable — quite a blessing after about a month in Romania and Ukraine, where road quality oscillates between bad and worse. It was the first place where i noticed the three-lane system, which i thought to be a rather clever concept — drivers in either direction use their respective right lanes, and the middle one is just for overtaking. 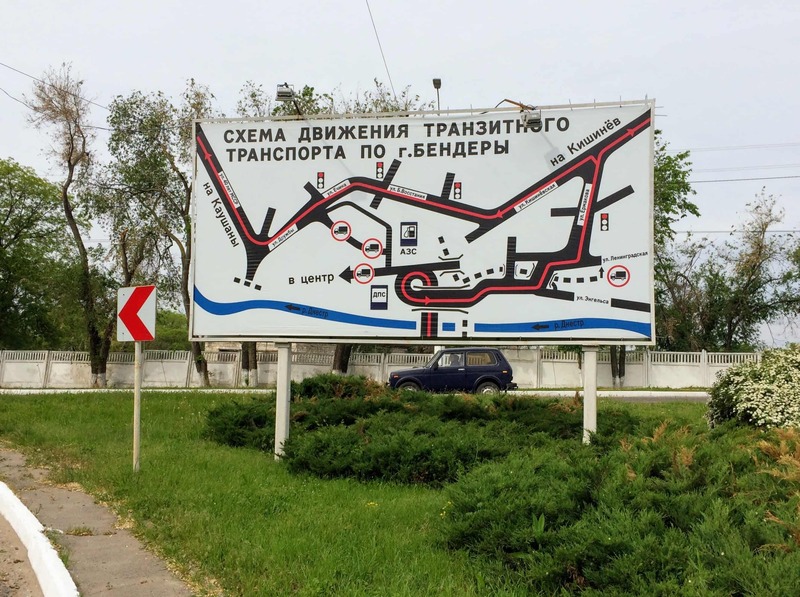 Traffic was very mild throughout the whole of Transnistria in general and Tiraspol in particular, which certainly helps a lot to keep the roads in good condition. 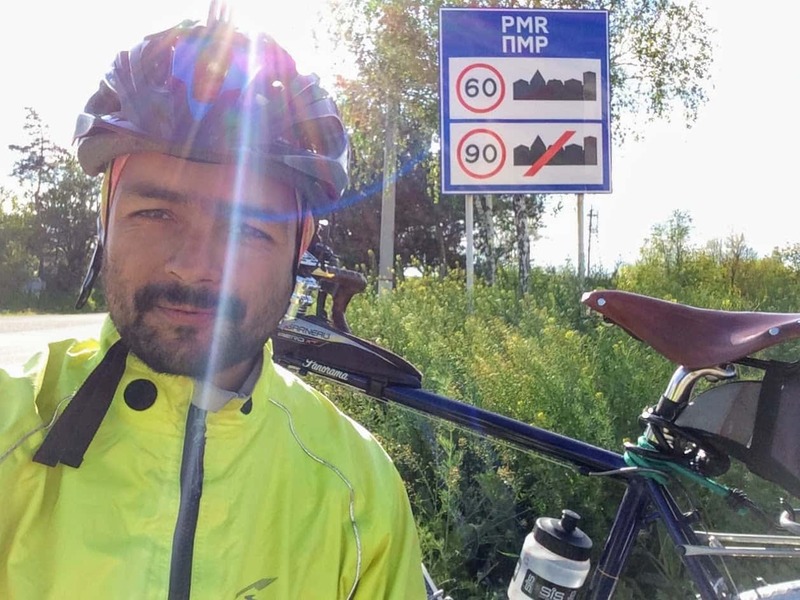 Either way, i was grateful for the blessing — Tiraspol was by far the most pleasant city arrival of my entire cycle touring career to date — it felt much like arriving in a typical countryside village, except perhaps for the buildings and underlying infrastructure. My host was in the other end of town, and it was close to dawn, so i slowed down but didn’t stop — we’ll do more sightseeing before leaving tomorrow. Two guys in a car paired up with me, slowing me further down — it gets harder and harder to keep my balance while talking to them, so we eventually all stop. It takes a little while until another car stops behind them and becomes impatient enough to start honking their horn. They start moving again and pull into a small lot further down the road. I don’t remember whether or not it was clear that they did so with the expectation that i would stop also and resume our conversation, but so i did — i needed help contacting my host anyways, and hadn’t yet been able to find an open Wi-Fi connection. They lent me their phone, then offered to lead the way to my host’s place, and i agreed to follow. A rather warm welcome so far — diligent border officers, good roads, and friendly locals! My host Vitaly in Tiraspol was a rather chilled guy, and we seemed to have quite a lot in common despite our diametrically opposed political leanings. I believe the best way to summarize it is that we seem to share a strong desire for the most uneventful possible existence — if i understand it correctly, he grew up in the capital of his home country (like me), was educated in the US (like me), set up a reasonable source of passive income and retirement security (working on that), then wound up in Tiraspol, where he figured he would be able to live a good enough life without too much of a hassle (precisely what i believe i found in L’viv). We parted ways on his apparent nostalgic feelings for Soviet times — though i’ll acknowledge our conversations have at least made me revisit some questions for which i had thought i already had the best answers — what is/should be the role of government in our self-actualization? — to what extent do conducive circumstances for that hinge upon the underlying political context? — might Western democracies have simply created the illusion of freedom for their citizens at the expense of the reality of limitation for those outside their borders? — it doesn’t seem like many people under even the best-functioning representative democracies around the world have fully bought into such illusion anyways. 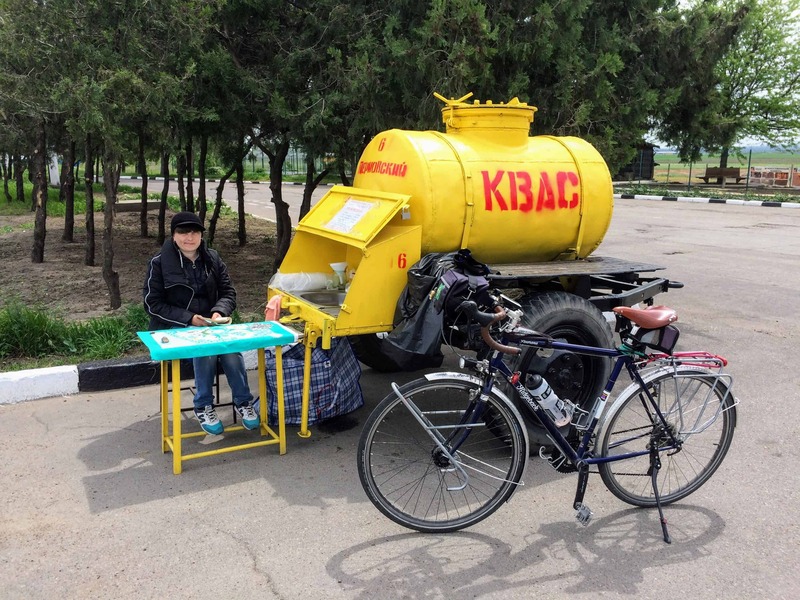 Vitaly helped me register so i could stay longer in Tiraspol, an opportunity i gladly welcomed. The procedure takes a bit of time from you and your host, but it’s otherwise quite straightforward — there were no lines, and i don’t believe the clerk ever even looked at me — she just seemed a bit irked from having to fill out (by hand) yet another handful of forms with the relevant pieces of information from our respective passports. They didn’t seem to care about how long i stayed, so long as that amounted to a number of days smaller than or equal to 45 — i asked for three days, they gave me a week — word has it that one could in principle keep re-registering for rows of 45 days indefinitely, and the only institution that could potentially have a problem with that is the government of Moldova — i heard in turn they rarely make a big deal out of it anymore. and drink a fair amount of kvas, to which i got hopelessly hooked, and hoped i’d be able to continue finding throughout the former Soviet world. 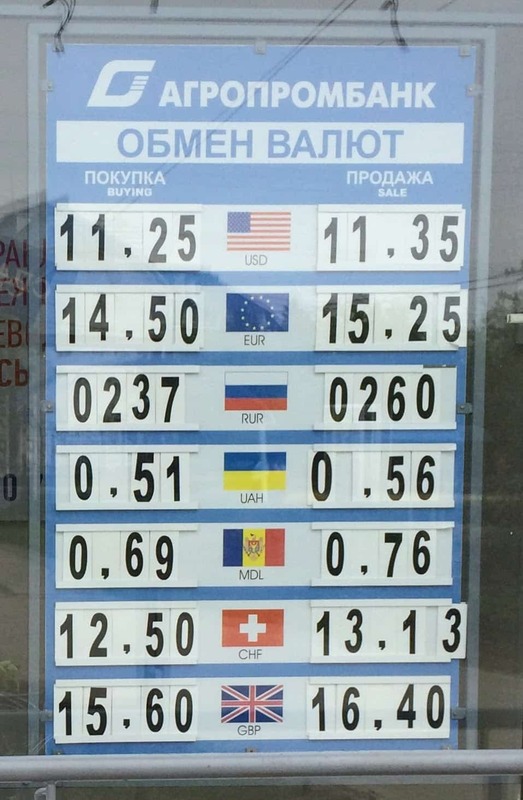 They have their own money (Transnistrian Rubles), which at present can only be bought and sold in Transnistria. 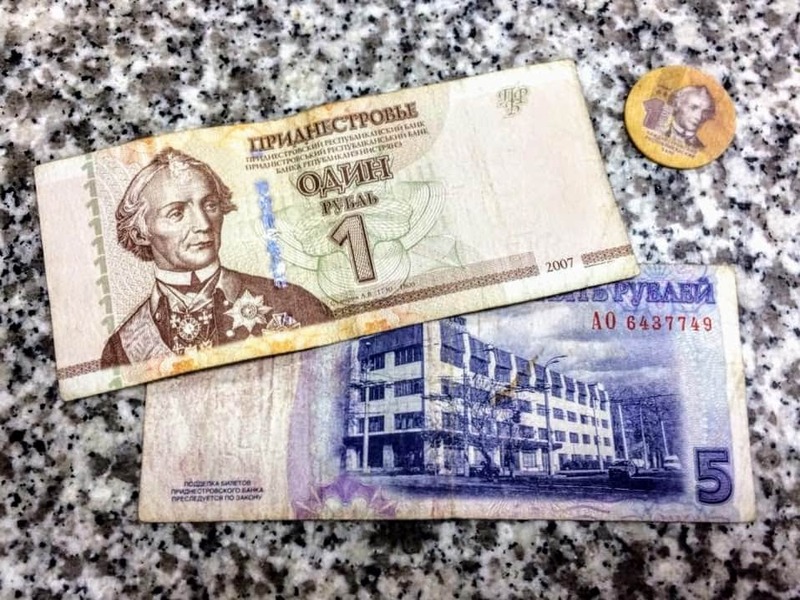 It has some of the most interesting features of any currency i’d ever seen — this includes but is not limited to plastic coins (in different geometric shapes, not just the round one shown in the picture), and an actual photograph (not a drawing) of a random denizen on the back of their 5 Transnistrian Rubles bill! I’m surprised nobody has found the person on the photo and made them a celebrity-for-15-minutes yet. No red flags at all? 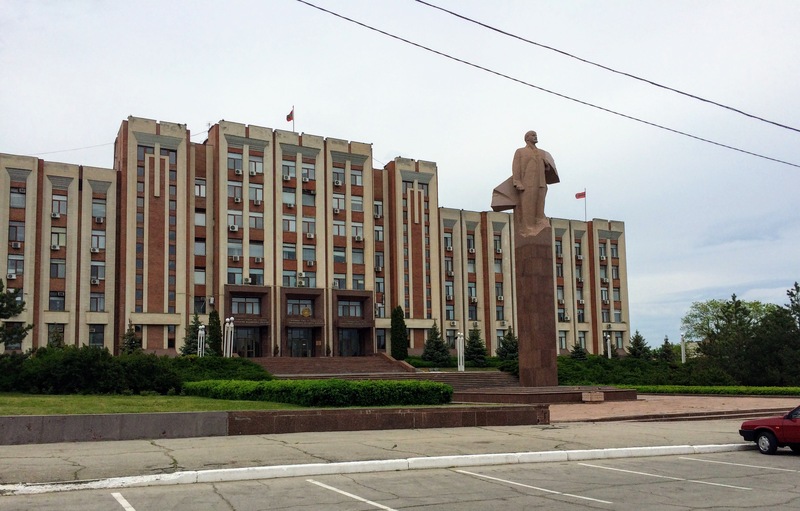 Sure — you’ll find notable symbols of Soviet pride in Transnistria, such as well kept statues of Lenin and Gagarin. In hindsight, i honestly have no idea what to make out of that. A friend of mine reacted, seemingly upset, that they still use the hammer and sickle on their flag when i shared a photo of my arrival in Tiraspol on my FB wall — it turns out she’s from Denmark, which is ironically one of the many countries to still have a cross on their flag! Apparently, symbols can be quite robust. Ideologies, on the other hand, i’m not so sure anymore — while the church in Denmark has gradually become a cultural relic, with their buildings hosting an ever increasing proportion of avant-garde jazz recitals over religious services, Transnistria seemed to be, for better or worse, a free market society where it would not be difficult for a foreigner to come in and start their own business, as my host in Tiraspol had just done. I don’t travel to discuss politics. Incidentally, Tiraspol was where i started feeling an urge to stay longer than just a few days at the same place. Was it their quiet that i needed? Perhaps that urge was a reaction to the initial institutional restriction on how long i could stay? Or did the restriction simply draw my attention to something that in practice had already been the case all along? I travel following and relying largely on the hospitality of locals. So, at least practically, my stay just about anywhere has also been constrained to the few nights my hosts have agreed to have me in their home — with a few notable exceptions, longer stays usually come with the expectation that you’ll work for them in return — may we call that a working visa? There’s no free will in this Universe — just manifolds of conservation laws — we’re all stuck in a metaphorical elevator. 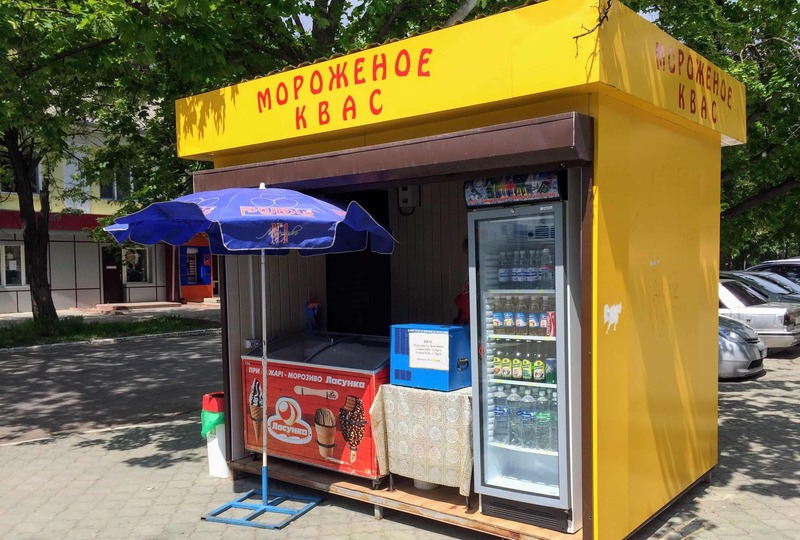 Walking down the street with my host Vitaly and his friend Ol’a, i noticed a language center — what if i found a place to teach English for a few months somewhere in the world? I figured walking in to ask wouldn’t hurt, and was encouraged by their openness to having someone from outside teaching English there — they heard my English, found my story interesting, and it seems like it would have been mostly a matter of working out the underlying paperwork — to my surprise, the possibility of just doing it as a visitor and getting paid under the table was never implied. 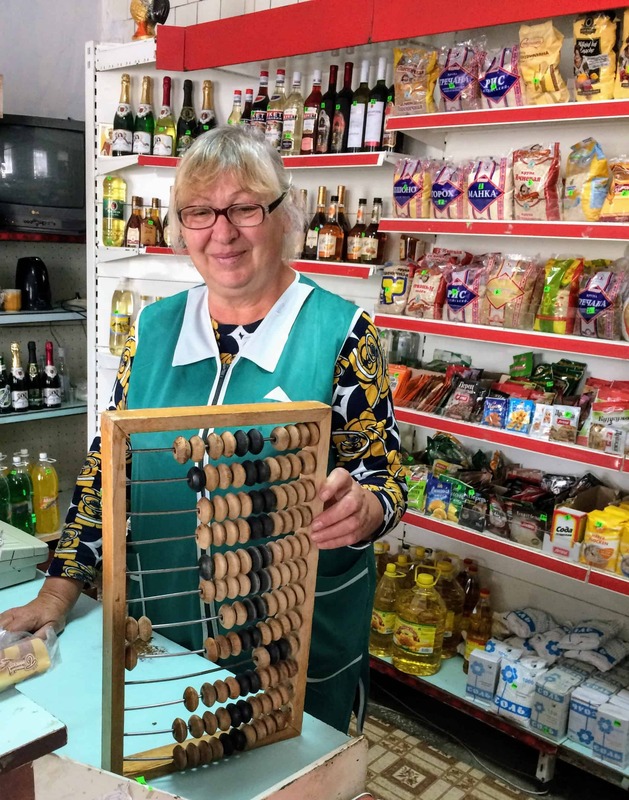 It was the cordial Natal’ja, from the Tourist Information Center in Tiraspol, who connected me with the folks at the language center. I don’t remember whether i understood them to be connected with each other, or if i simply first walked into the tourist information center by mistake. I told Natal’ja that i’d stop by when i came back for my appointment at the language center, and we ended up talking for quite a while. I was impressed with their resourcefulness, especially after hearing that they had only opened one week before. 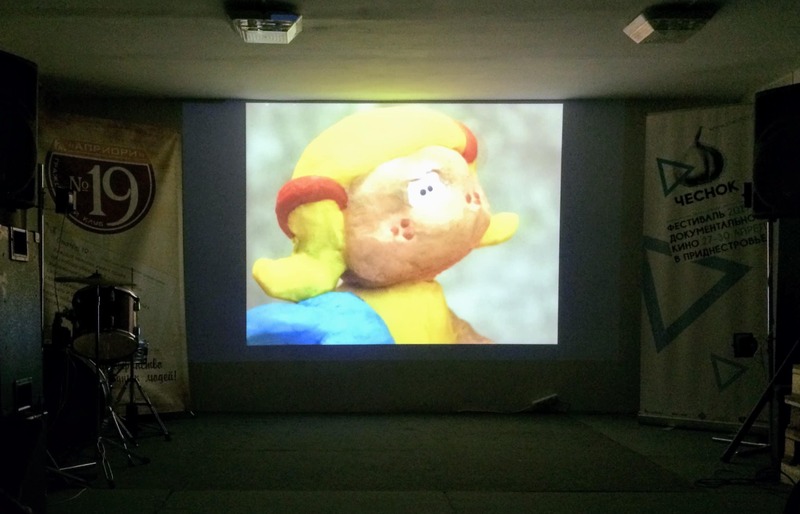 There was a variety of pamphlets and brochures describing suggested activities in and outside of Tiraspol, about most of which Natal’ja was prepared to talk at length. Their postcards and fridge magnets were simple and tasteful. They clearly want people from outside to visit. 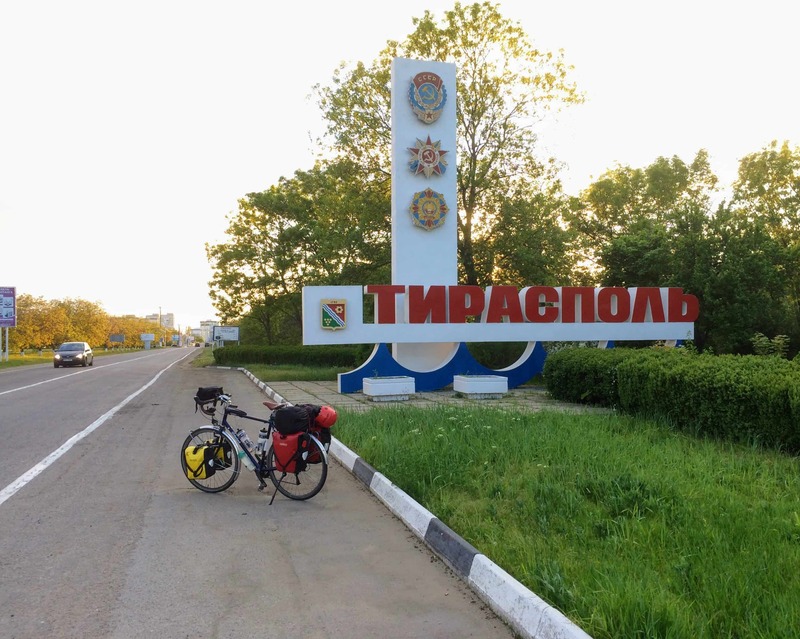 The gist of this is that my time in Tiraspol was about as uneventful as it could have possibly been — whether or not you consider that to be a good thing, nothing much happened there. To be sure, i have not tried dancing naked in front of the statue of Suvorov, or else tested the boundaries of Transnistrian authorities’ agreeability in any other stupid way — i minded my own, sincere business, and they minded theirs — whatever it may be. In contrast, just before the beginning of this cycle tour, i was briefly detained and interviewed by the police right in front of the house where i’d lived for the previous two years in Copenhagen, Denmark — presumably for walking back from the train station at a leisurely pace while checking my phone? This goes to show that authorities may feel threatened and react accordingly just about anywhere in the world. 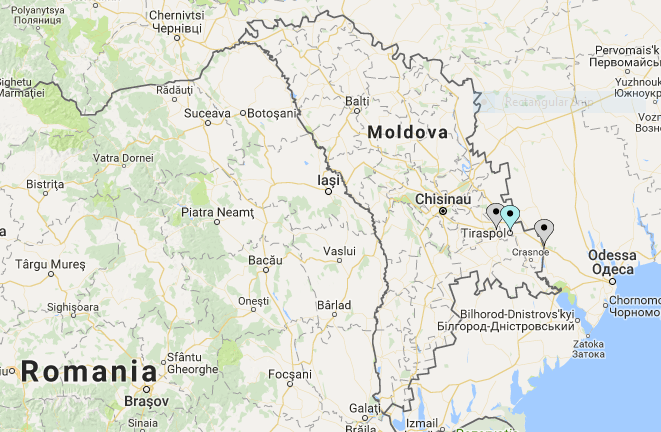 So, are you nearby and considering whether or not to visit Transnistria? My only regret is not staying longer and exploring more of their countryside — next time! Read the previous article in the series: But Would That still Work in Ukraine?